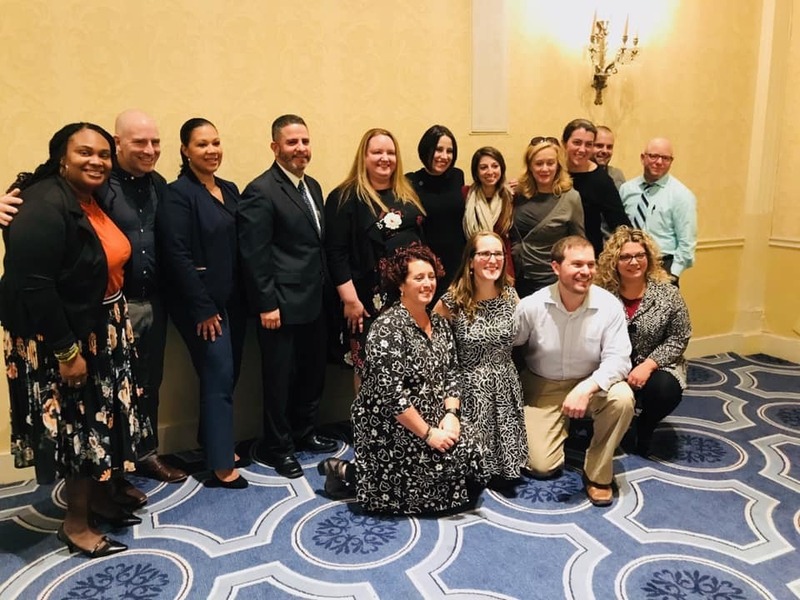 The Central Falls School District is very proud of Melissa Arnold Trevitt, Personalized and Blended Learning Coach for the district who was honored by the Highlander Institute for her work with personalized blended learning. Melissa has been an early adopter, pioneer and trailblazer in the state not only doing the work with her students, but also opening up her classroom for others to learn together with her. Melissa is now working with over 50 teachers in Central Falls who want to provide personalized blended learning instruction in their classrooms. Superintendent Victor Capellan gave the keynote speech at the event which was held on October 18th at the Biltmore in Providence. It was a great night to showcase and celebrate the work going on in Central Falls. CFSD add is thanks to to Shawn Rubin, Dana Borrelli-Murray and the entire Highlander team. Congratulations Melissa.